The voice of Athan Maroulis will always be linked to the seminal Los Angeles-based trio Spahn Ranch, a band that through five diverse albums pounded the 1990s Industrial scene with a daring mix of intelligent electronics and Darkwave moods. To this day, a number of Spahn Ranch songs like Vortex and Heretic's Fork still pack dark dance floors internationally. In the aftermath of Spahn Ranch, Athan returned to his native New York City where he took a decade-long break from performing before joining Black Tape for a Blue Girl for a pair of albums followed by tours both in the U.S. and in Europe. 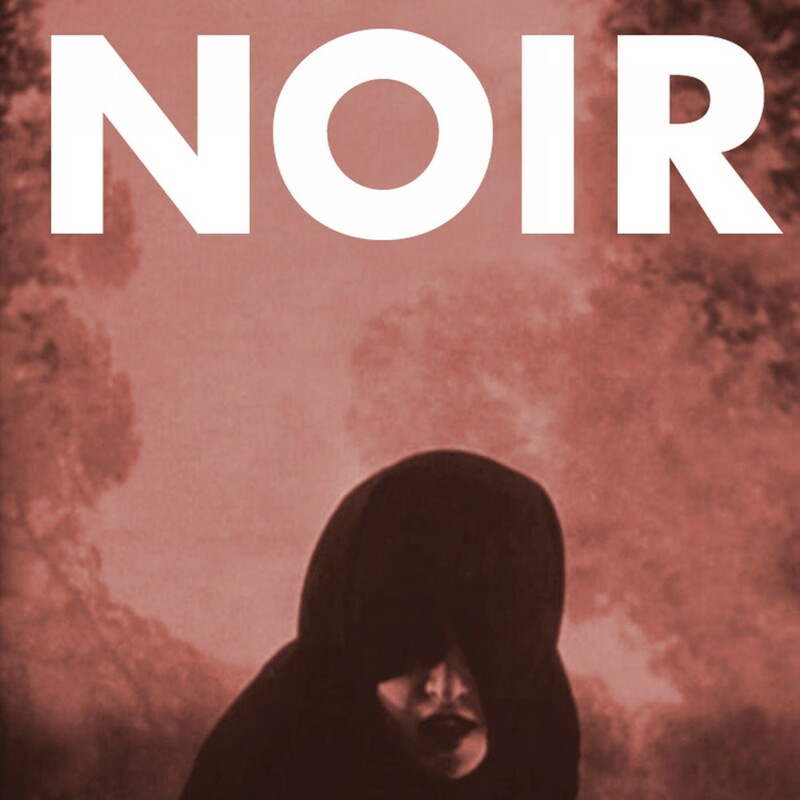 NOIR was formed as a project that would combine both Athan's Industrial and Gothic past while remaining very much in the electronic present. First came the release of the "My Dear" single in late 2012, followed by the 2013 critically acclaimed full album Darkly Near. That album, inundated with 1930s black-and-white movie imagery and the shadows of New York City, prompted Side Line Magazine to state that, "NOIR probably stands for the most intimate electro project Athan Maroulis has ever been involved with. It all sounds like revealing his deepest inner thoughts transposed into electronic grace, musical poetry and simply finesse." 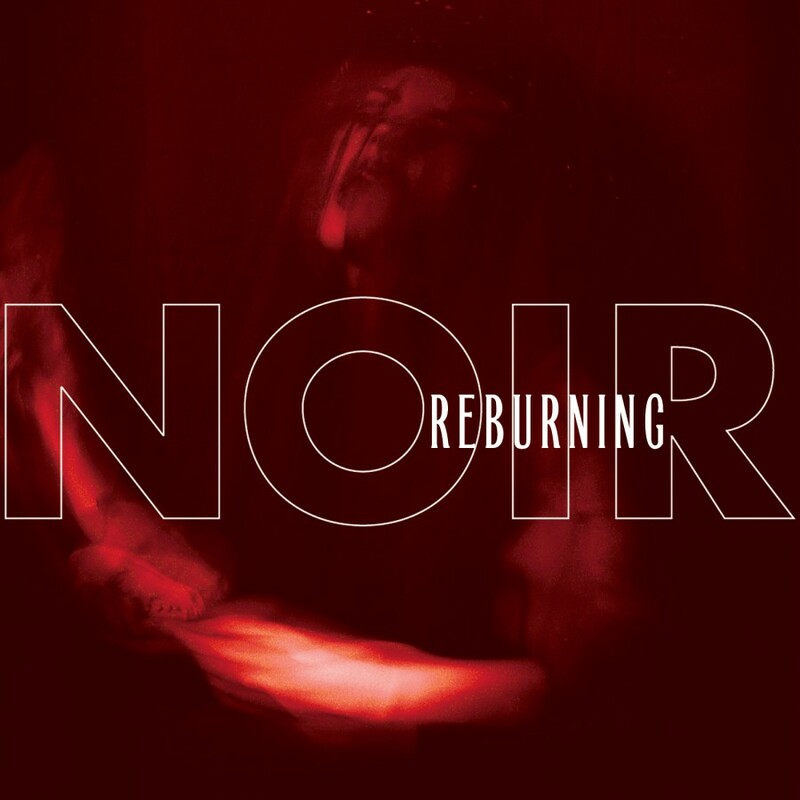 Adding members Demetra Songs and Kai Irina Hahn, both on backing vocals and keyboards, NOIR began performing live in New York City followed by a series of live dates in Boston, Washington D.C., and Pittsburgh. 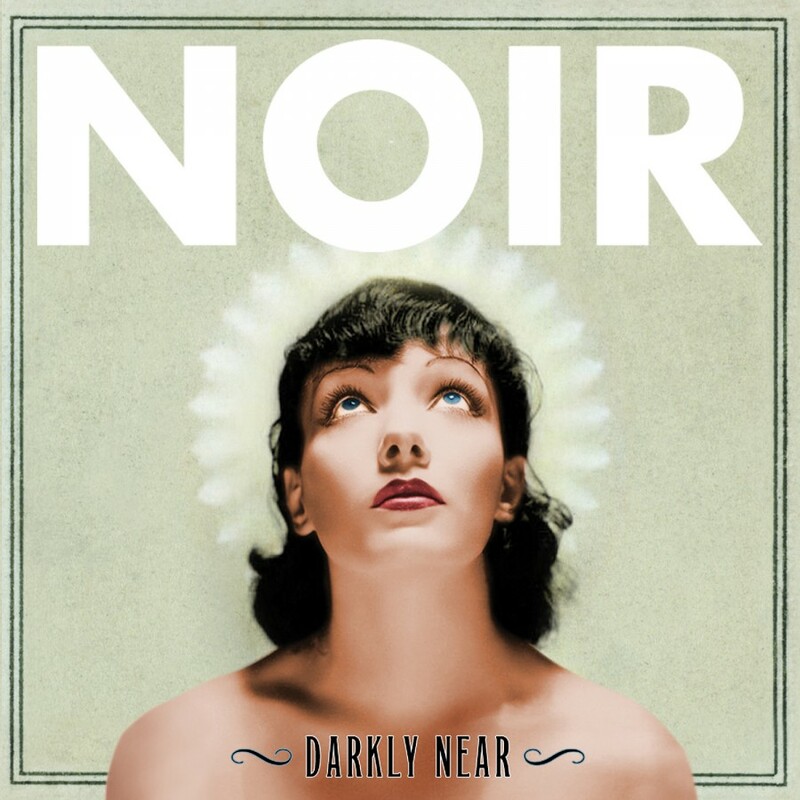 In 2014, NOIR completed a video for the song "My Dear," that was followed up by a video for "Timephase," assembled from 1920s silent film footage. That same year witnessed the release of RE:MIT:TENT that featured songs from Darkly Near remixed by the likes of Assemblage 23, Dead Voices On Air, Ludovico Technique, Decoded Feedback and many others. 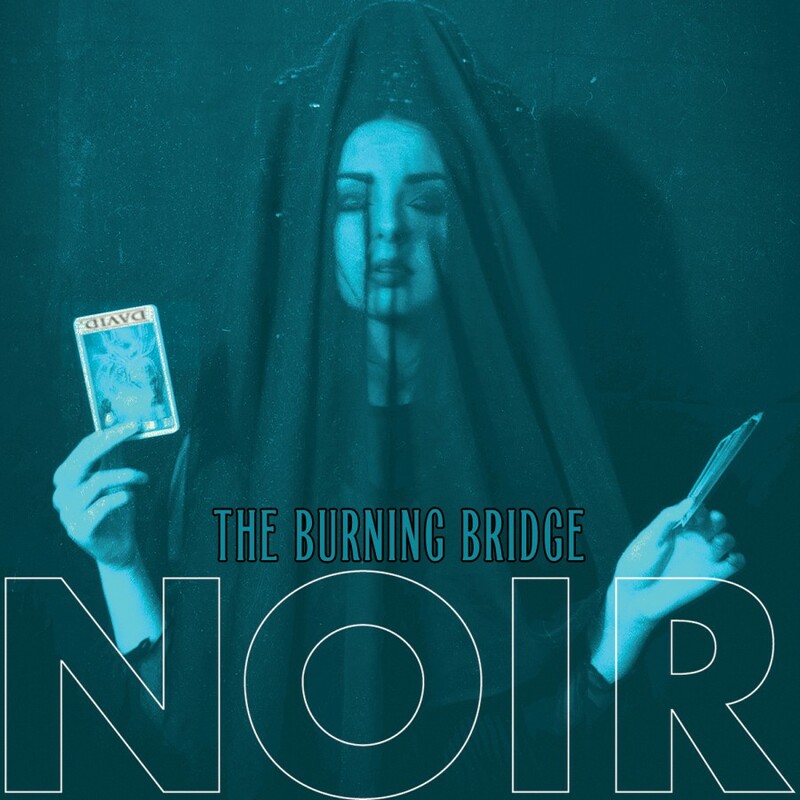 NOIR's fourth release is The Burning Bridge, an EP that is dedicated to David Bowie and contains the first new material from NOIR since 2013. The song, "The Burning Bridge," written by Maroulis and Erik Gustafson (16volt, Adoration Destroyed), also appears with an exclusive extended mix on the 2016 compilation entitled Electronic Saviors Volume IV released by Metropolis. The Burning Bridge EP also features an eclectic series of covers starting with an obscure Ministry song from 1982 entitled "Same Old Madness," along with a cover of Duran Duran's "The Chauffeur," as well as an interpretation of "In Every Dream Home A Heartache," a Roxy Music song recorded live on WFMU radio on December 12th, 2013. Intravenous Magazine called The Burning Bridge "a brilliant blend of dark electronics, gothic atmosphere and pure dance appeal that blends the power of latter-day Spahn Ranch with a mature and modern finesse that should dominate club playlists."